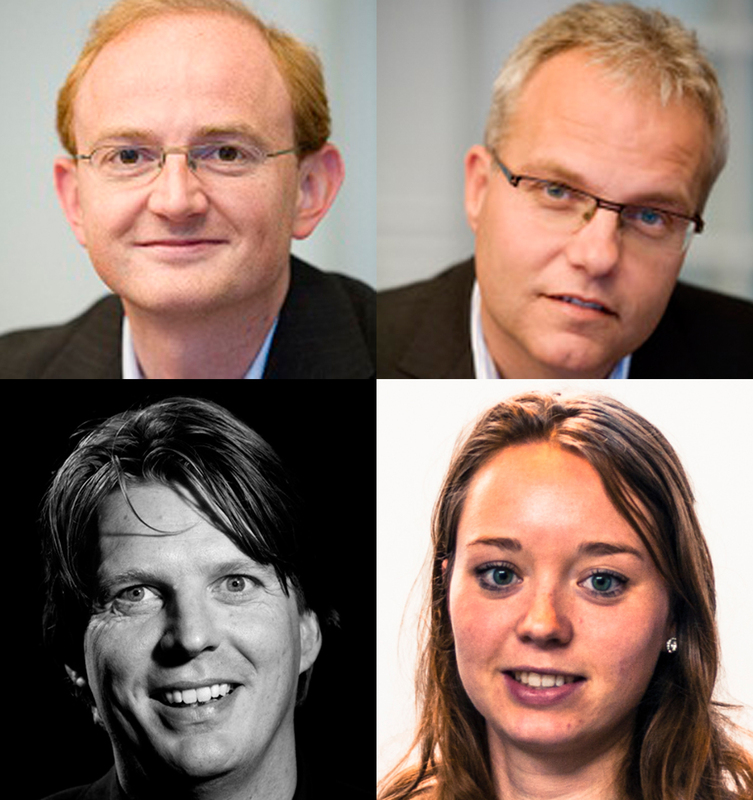 Martijn van Der Steen, Mark van Twist, Menno Fenger and Sara Le Cointre provide a commentary on their article Complex Causality in Improving Underperforming Schools: A Complex Adaptive Systems Approach, part of the 40th anniversary issue of Policy & Politics. This issue is available free on Ingenta until the end of November. Policy makers’ intentions and attempts to shape the state of the world in accordance with their beliefs and expectations through policy interventions is based on their perceptions of cause and effect in the policy domain, which they then try to influence through policy: through compliance with new regulation, they presume situational changes for the better. Practitioners, as well as scientists, have a hard time coming to grips with this linear understanding of policy intervention. How is it that intervention works in one case and not in another, even when cases share similarities? Is it the manner of policy intervention design that is misinformed? For ages, scientists have racked their brains for answers to problems of unintended and unanticipated consequences: what are they, how do they evolve and can we do anything to stop them? As the world around us, including the world of policy intervention, grows increasingly more complex, we find ourselves understanding the effects of policy intervention better in some ways, but also worse in others, and struggle to determine whether interventions under such circumstances can be at all effective. Different questions are raised about what is going on. Yet the age-old question for policy makers remains the same: what works? In an attempt to help scientists and practitioners understand the intricate relationship between the effects of a policy with its produced results and interactions it causes in a complex world, we combine different theories. Theories about complexity (system dynamics, complex adaptive systems, causal loops), combined with those of unintended effects and unanticipated consequences, together shed new light on the workings of policy interventions. In the article we question the notion of the concept of causality, on which most policy interventions and the theories explaining them are based. We introduce the notion of mutual causality in policy interventions, based on a study of underperforming schools in the Netherlands. We show that some schools end up in vicious cycles where situations deteriorate as a result of intervention, whereas other schools are propelled into a virtuous cycle that markedly changes for the better. The cases show the dynamics of intervention processes and the ways in which interactions of circumstances, contexts and factors emerges. Understanding these processes and the loops of causation that are involved depends to a great deal on local knowledge and the ability of local actors to signal the relevant changes. Therefore we claim that a change in perspective and language about causality and consequences in designing policy interventions is needed in science and in practice. Rather than linear conceptions of causality and one-size-fits-all policies, designing effective policy interventions is about positive and negative feedback loops, observation, monitoring and tailor-made interventions. That implies that the broader regimes and systems in which policy-interventions are designed become better equipped to deal with local complexity and the local judgement of professionals or policy-makers that intervene in those local systems. Complex Causality in Improving Underperforming Schools: A Complex Adaptive Systems Approach is part of the 40th anniversary issue of Policy & Politics, available free on Ingenta until the end of November.